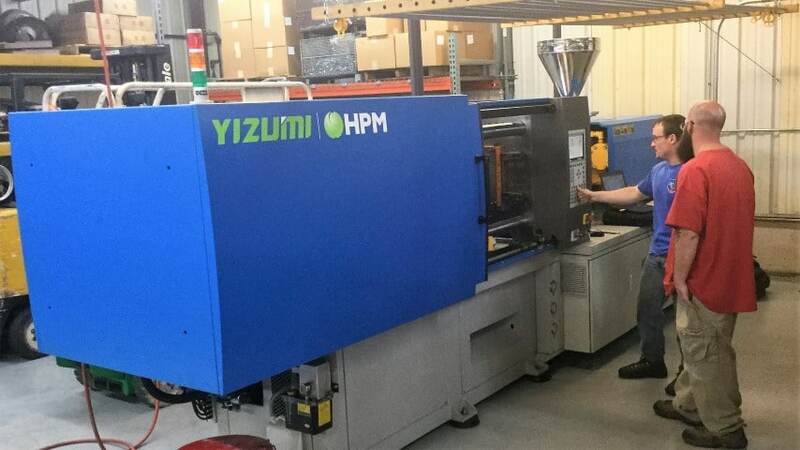 Hellebusch Tool in Washington, Missouri recently had their 3rd Yizumi | HPM molding machine commissioned. It is a 135 ton to compliment the 170 ton and 200 ton machines they previously purchased. We have have represented Yizumi/HPM for a little over a year and this is our 3rd repeat customer. If you would like to see one of our machines in operation contact George or Andrew. We have several customers that would be willing to let you visit.